Browse content similar to Postman Pat. Check below for episodes and series from the same categories and more! Pat has a lot of parcels and letters to deliver for Christmas. 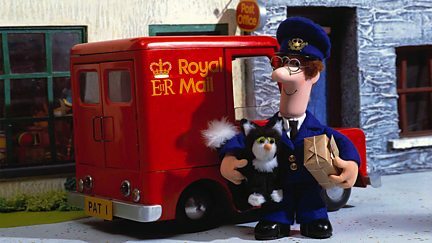 Fun in Greendale village with Postman Pat and his black and white cat, Jess.